Although life in the End Days is characterized by a permanent political ruling class worldwide that mainly cares about their own power, greed and enrichment, there are a few notable exceptions. 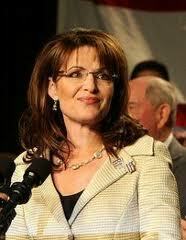 Among them is Sarah Palin, which is why I was determined to find a way to incorporate her into the novel. She has always struck me as someone whose words and deeds are consistent, and whose heart is in the right place. In weaving real life events into my plot, I came up with the following solution that some beta readers have told me strains credibility — even though they also like Sarah Palin very much. Although she despised these extravagant meetings for being a waste of time and taxpayer money, as the new US Secretary of State she saw this gathering as an opportunity to publicly support the Prime Minister of Israel in person—the White House be damned. She’d advise Grad privately of her support for Israel and apologize for the actions of her government. 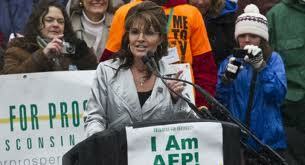 She’d also make a public declaration in direct opposition to the American President. It would be an unprecedented move but Palin was no ordinary, self-centered, power-obsessed American politician; she was an extraordinary, genuine leader who always stood up for what was right in spite of the consequences. In the next moment, Nikola Tesla manifested on stage. “Thank you, Mr. Moses,” he said, his brown mustache and long angular face instantly recognizable to the New Souls in the audience. Of all the members of the Salvation Twelve however, it was Secretary of State Sarah Palin who took a special interest in this former electrical and mechanical engineer, inventor, physicist and futurist. Having been intricately involved in energy issues during her tenure as Governor of Alaska, she was eager to hear what he had to say. Reading her mind, Tesla looked directly at her and made a request. “Thank you Mr. Tesla,” she replied humbly. “Honestly, the toughest challenge I faced wasn’t a lack of natural resources but an abundance of negative character traits, thanks to the fallibility of human nature. I’m referring to the staggering arrogance and self-interest of greedy politicians and oil company executives who abused their power and cut deals with each other to line their own pockets at the expense of the people. And some of them were members of my own party—a party with a platform of fiscal responsibility, ethical behavior and adherence to the United States Constitution! “It got so bad that at one point I even resigned from my job as Chairwoman of the Alaska Oil and Gas Conservation Commission in protest against a fellow commissioner and state Republican Party Chairman. I was extremely unhappy that this man had been conducting party business on state time and did not want to be associated with someone so obviously lacking in integrity. It didn’t come as any great surprise that he was later fined $12,000 for violating state ethics laws. “But the oil companies were also a problem. At any given time they had a number of projects under consideration based on various factors, most notably return on capital. These oil companies were investing in other projects around the world while Alaska’s projects sat waiting, denying jobs to citizens and energy resources to my state and country’s hungry markets. So as governor my interest in speeding up development of my state’s resources was motivated by a desire to create good jobs and to help my country become energy independent. “Probably my most famous fight with big oil was with Exxon Mobil. I attempted to revoke their license to the Point-Thomson oil-and-gas field, one of the largest undeveloped fields in the USA, because they’d been sitting on it for 26 years! Since they’d failed to develop it quickly enough, we were losing jobs and energy. When Exxon Mobil announced soon after that it had brought in equipment and planned to drill the following winter, many credited me for the decision while others doubted I had anything to do with it. I didn’t care either way; I just wanted them to move forward or else face the consequences. “The very term ‘fossil fuel’ is a big lie. It originated out of ignorance because 100 years ago when humans started using oil, they thought that petroleum fuel originated from the fossils of extinct dinosaurs. Today we know that hydrocarbon fuel does not come from fossils; it’s not a byproduct of extinct dinosaurs but a natural result of an earthly process in which water from the sea flows into the core of the earth, breaking down and creating a new molecule of hydrocarbon between the hydrogen from the sea water and the carbon from the rocks. Anyway, I just needed to clarify that point because it drives me crazy that anyone on earth still buys into the fossil fuel bunk. You’ll have to read my book for the complete conversation but this is also a vehicle for me to express my ideas for improving the energy industry for the good of everyone. To that point, it made perfect sense to include Sarah Palin as a character since she’s done so much to reform energy and punish amoral politicians in real life. We must rid not only the United States but all countries of the world of political dynasties and enact commonsense reforms to vital industries including energy. 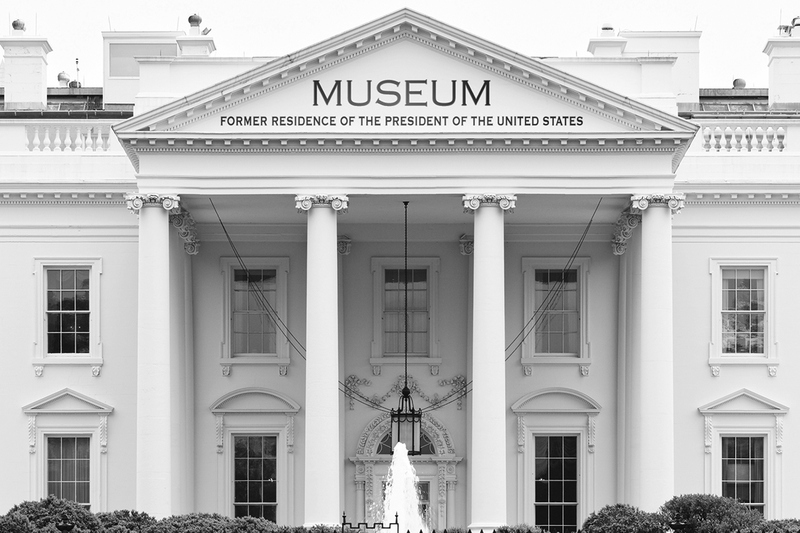 Then all former extravagant residences like the White House will be nothing more then museums in Salvation Time. What do you think? Please contact me here or visit my Facebook Page to join in the conversation. Thank you. Posted on May 28, 2014, in Energy and tagged electric cars, energy, Hillary Clinton, Nikola Tesla, political dynasties, ring of fire, Salvation Time, Sarah Palin, Shlomo Attia, Steps To Salvation, tectonic plates. Bookmark the permalink. 6 Comments.